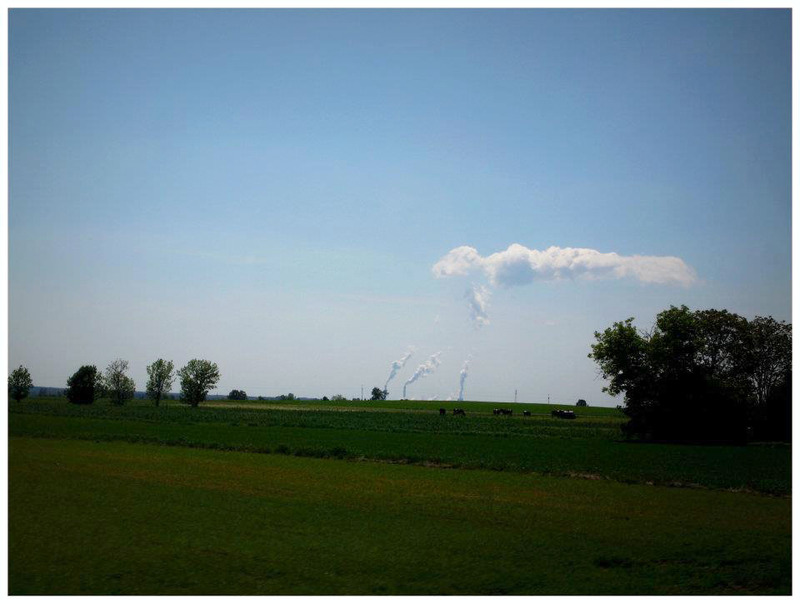 Did you know that clouds come out from the chimneys? This entry was posted in inspiration and tagged clouds, nature, philosopy, thoughts. Bookmark the permalink.